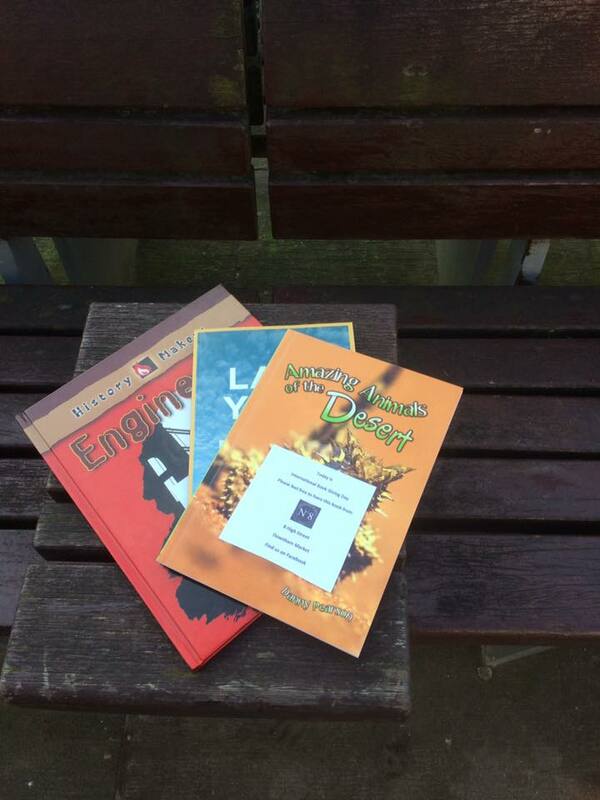 #bookgivingday reached Gibraltar for the very first time this year thanks to The StoryTeller. They distributed books to places such as Varyl Begg Preschool, John Mackintosh Hall Library, Women’s Refuge, PC Dental Clinic, PC Child Health Clinic, & Jellybabies Nursery. 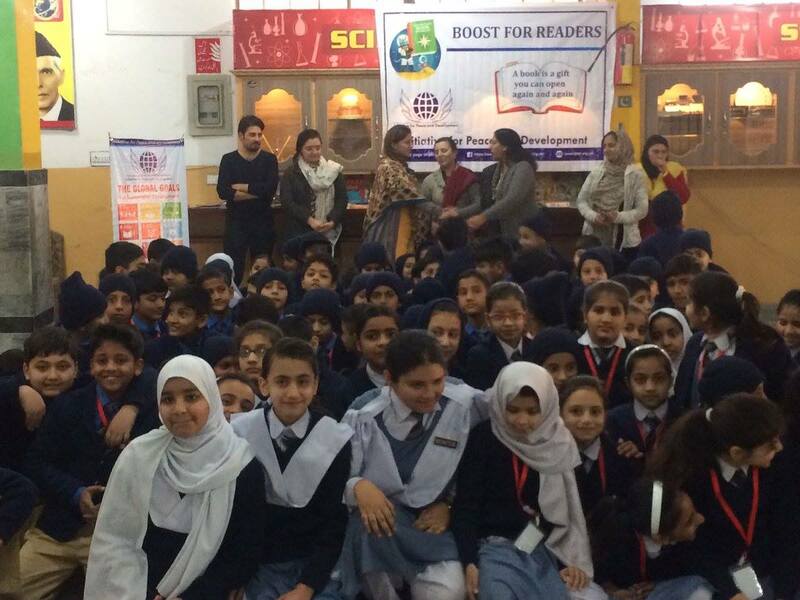 Another country new to #bookgivingday this year was Pakistan – More than 200 books were distributed in Transworld School Rawalpindi Pakistan. A Story Telling Session was also held in which Ms. Ailya Khan and Mr. Ahmad Shah mesmerized the students with amazing stories. Story Telling Sessions were also held in ROOTS School System DHA Islamabad Pakistan where students donated books for poor students. 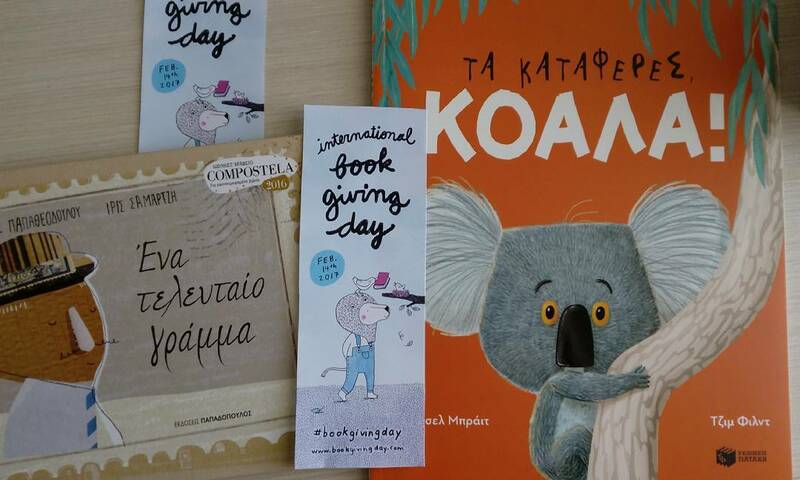 Nektaria gifted books in Greece… we hear that #bookgivingday has really taken off here! Have we included your plans? 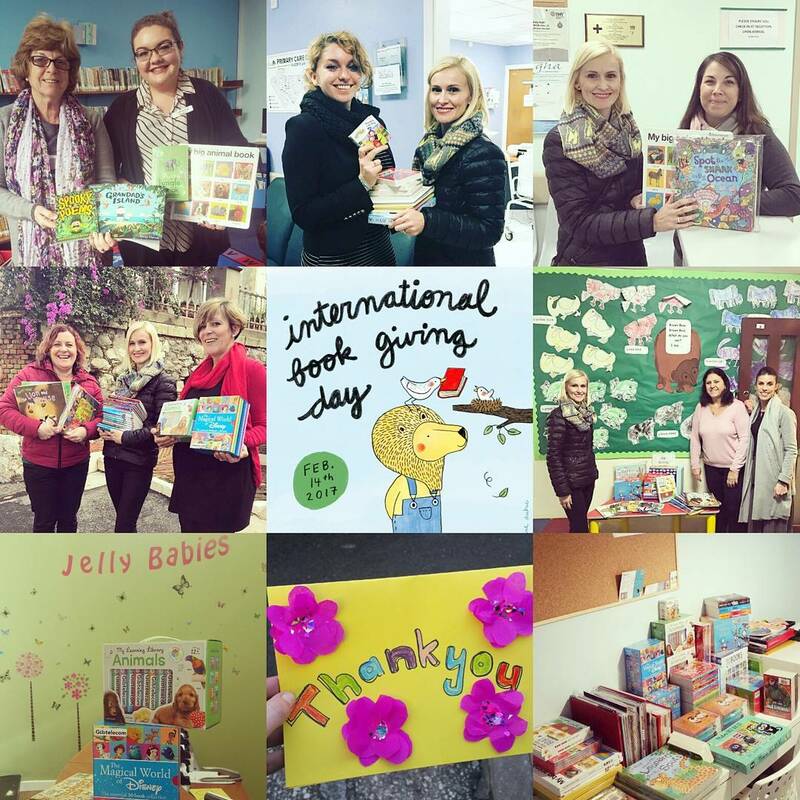 Comment below, or post your pics on social media using #bookgivingday and we’ll find you! 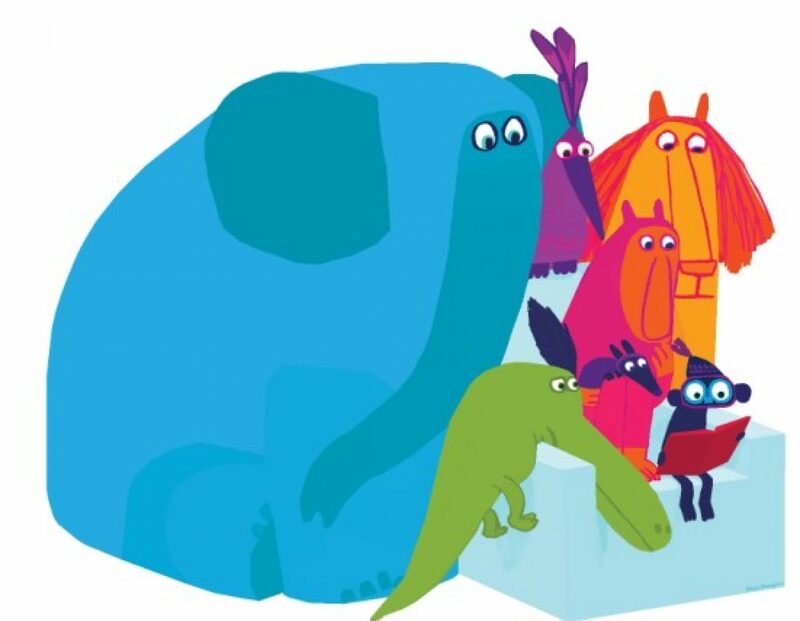 Last year I gave picture books to a couple of aged care homes in Sydney for the residents to be able to share with families with young children who visit. They usually don’t have any picture books lying around. I did the same this year. Many of the families at Anglican Church Grammar School in Brisbane, Australia showed great support of our International Book Giving Day event – Morning Stories and Muffins. The Library was bustling with joyous story sharing between parents and their children. 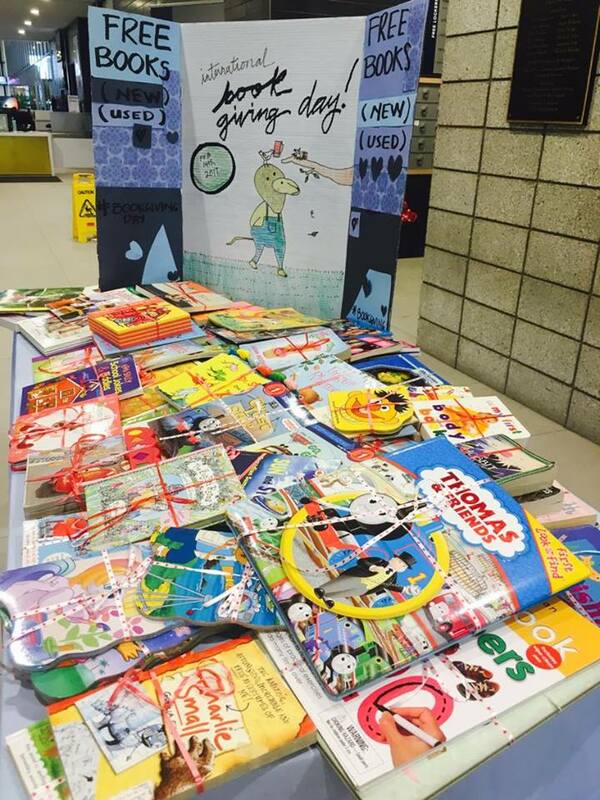 Thanks to the generous donations from families of almost 100 new books, the young patients at the Lady Cilento Children’s Hospital will have access to some wonderful stories. What a fabulous initiative! 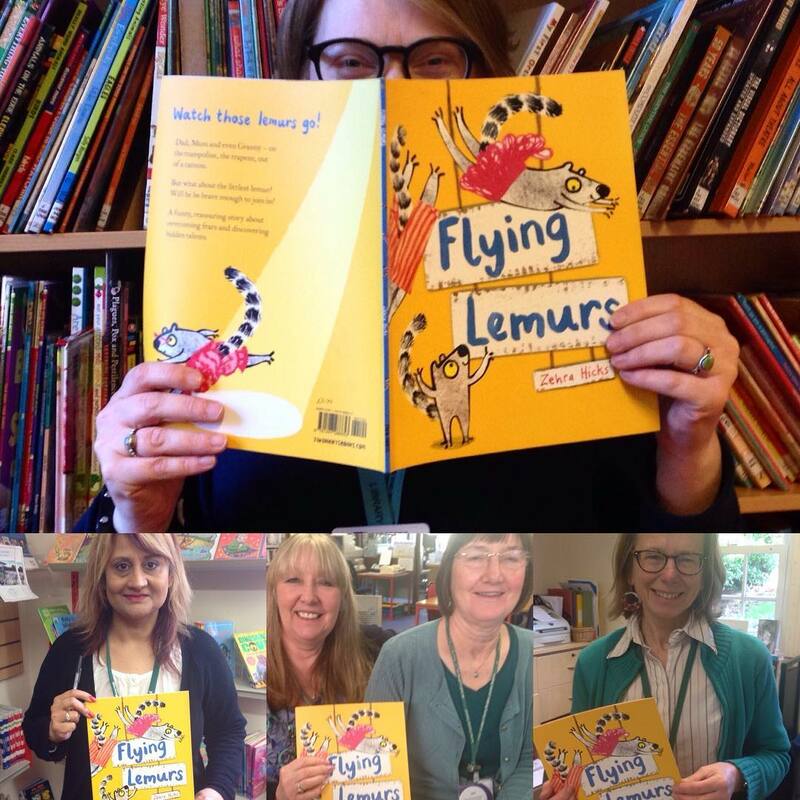 Feel free to post on Twitter, use #bookgivingday & we’ll find you! Pls ignore the typos in that last comment. See what happens when there’s too much chocolate and not enough reading in ones life! 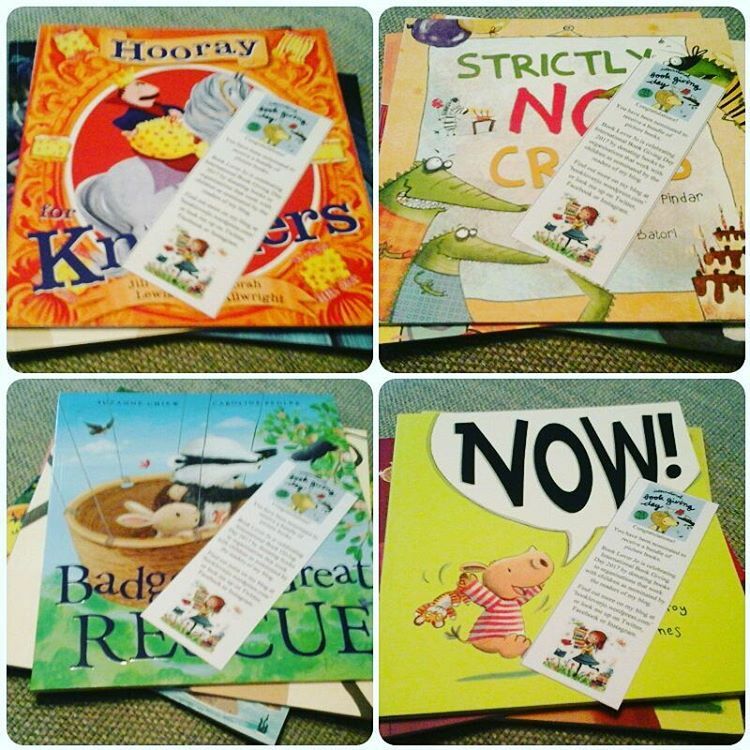 Thanks Dimity – books make fabulous gifts!